So what is meal prepping anyway? If you’ve never heard of it or heard about it but don’t really know what it’s all about. I’ll give you the Reader’s Digest condensed version. It’s simply preparing meals ahead of time, freezing them and eating them later. Think TV dinners or those little Stouffer’s frozen prepared meals. The difference here is you’re preparing them yourself with healthier clean eating ingredients and you’re freeing them yourself. Another advantage is your can control the portion size of your meals depending on who they are for and when you plan on eating them. I always eat more for dinner than I do for lunch. Most people I know generally spend a few hours on the weekend making the meals. Then they take them out of the freezer and eat them during the week for lunch or dinner. I can see the advantage of not having to cook much during the week when life is more busy and hectic. You can still eat healthy when you are busy and don’t have time or want to cook. You won’t end up running to get fast food on your way home from work. You can take one of these meal prep meals to work with you for lunch. It’s more healthy and will save you a lot of money and time too. For me the hardest part would be spending a lot of time on my day off in the kitchen. What about you? Would that be hard for you too? Here’s an idea for you – just make double of whatever food it is, which his barely any more work and eat half for dinner and prep the other half for future meals. Barely any more work and twice as many meals. Win-Win. 1. Buy some good storage containers that fit your needs and pocket book. I’ll add link for several options at the end. 2. Decide on the recipes you’re going to use and make a very comprehensive grocery list. Look in your cupboards and refrigerator to see what you already have so you don’t buy something you don’t need and so you don’t miss something you do need. Don’t trust your memory. I learned this the hard way several times. Grocery is something I do well. I make columns for produce, dairy, meat, canned goods, bakery and Misc. Then I look at the recipes I’m using and write down everything in the columns they belong. It makes shopping in the store much faster and more enjoyable. I’m not walking all over the store several times. 3. Cook your meals. When you’re done cooking let them cool a few minutes. 4. Divide the ingredients up into the containers and either refrigerate or freeze them. Some meals have ingredients like lettuce or avocados or tomatoes that would taste better fresh. I suggest either putting them in a separate container or just adding them when you are ready to eat. It would depend on the the circumstance whether this would work for you or not. CONTAINERS: I don’t suggest using zip lock bags. The problem would be with heating them up. I don’t want to eat anything that has been cooked in plastic. Who knows what could happen, certainly nothing positive. There are basically two kinds of containers. Either plastic (BPA free) or glass. I read a lot of blogs and found many suggestions. Here are the favorites in no particular order. 9 of the Easiest Clean Eating Lunch Ideas in the World! What we have here are chicken fajita’s minus the tortillas and in a bowl instead. Who needs those carby tortillas anyway. The tortillas are replaced with quinoa which makes them much healthier. The quinoa is teamed with lime and cilantro. That just sounds wonderful to me. 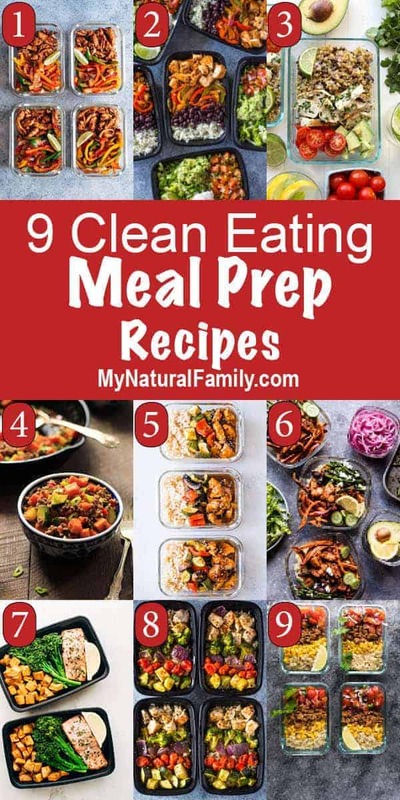 It’s a fast recipe to make and super easy to put together for meal prep. These burrito bowls are the answer to your, what am I going to eat, problems. They heat up in the microwave easily with minimal waste or clean up. What you do is put the rice, meat, veggies and beans in one bowl for heating up. You place all of the cold ingredients in a separate bowl. When it’s time eat you heat up the chicken bowl and then open a bowl with the cold ingredients and place them on top. You’ll end up with a delicious meal you’ll think you bought it at Chipotle. To make sure this is totally clean replace the vegetable oil (not clean) with olive oil. If you don’t eat sour cream, replace it with greek yogurt. Just imagine fresh cilantro mixed together with chicken, red onions, black beans on top of cauliflower rice and fresh tomatoes and avocado on the side. You can buy pre-riced cauliflower at the store or make your own. You can eat the chicken and beans either warm or cold but I suggest warming the cauliflower rice. Depends on your preference. I buy a pack of frozen cauliflower and cook it in my instant pot for 10 minutes. Frozen is way cheaper than fresh where I live plus I don’t have to wash it or cut it up. No nutrients are lost with freezing. 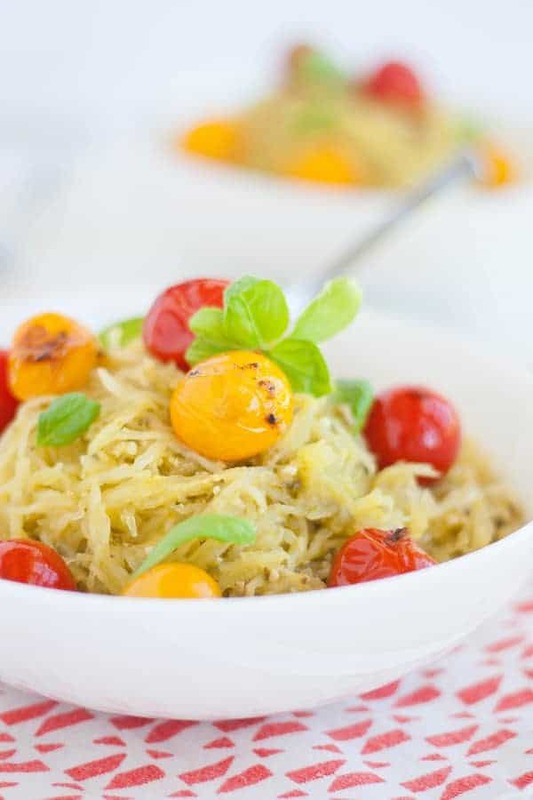 This is a quick and easy to make, healthy one pan meal. It can be ready in 30 minutes or less. It’s easy to divide this into smaller portions for an awesome meal prep dish. I really like the idea of having sweet potatoes, zucchini and rice together with ground beef and flavorings in one bowl. The flavors mixed together would be really good, I think. Here is a great well balanced meal with grilled vegetables and brown rice that is easy to make ahead and put in meal prep containers. It includes a recipes for homemade teriyaki sauce which is made with simple ingredients you should already have in your kitchen cupboards. Another great meal that can be prepared ahead of time, put in the refrigerator and taken out and eaten later. I can just taste the chicken, sweet potatoes, asparagus and quinoa combined with kalamata olives and spices. Those are what will make me want to try this. I would prepare the main part of the meal ahead. When it’s time to eat it I would put fresh lettuce, cucumbers, avocado, yogurt etc. on top. This lemon roasted salmon with roasted veggies is a perfect one-pan meal because you can cook all 3 things at the same temperature. The trick is to cook the potatoes for 15 minutes before you add the salmon and broccoli to the pan. Basically, you can sit back and wait for your whole meal to cook while you relax. I think I would try it with russet potatoes. I’m wondering if the flavor of the sweet potatoes would overpower the salmon. I do love my salmon and I want to taste it. Let me know if you try it and how it works out. This sheet pan chicken with red and green veggies is seasoned with Italian spices and olive oil. They are roasted to perfection for a great meal prep lunch or dinner. Since the chicken is cut into small pieces, they cook for the same amount of time as the veggies. This makes it much easier to cook your whole meal at the same time. You make these ahead on the weekend and then you’ll have delicious, filling and healthy meals for the week. Load them up with salsa and corn. You could also use whatever you have in your refrigerator. The tomatoes did tend to soften up a bit after a few days but it doesn’t seem to matter with this dish. All the other things in the meal just seem to soak up the nice moist flavor. I like to cook my brown rice in an Instant Pot, it’s so much faster and it turns out perfect every time. I put 2 cups of brown rice in the instant pot with 3 cups of water. Then I cook it on manual for 25 minutes. I let it just sit there and keep warm until I’m ready for it. Don’t do that for more than about 20 minutes. I don’t even need to let the steam out, it’s so easy. 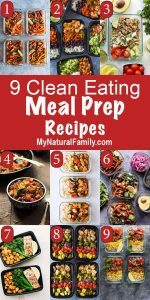 I hope you enjoy these Clean Eating Meal Prep Recipes! HI I’m trying to eat clean . But I’m unable to have bread, potatoes, pasta, flour, & beans , and sugar. Where do I find recipes that are in my bounders. What cook book would be the best?